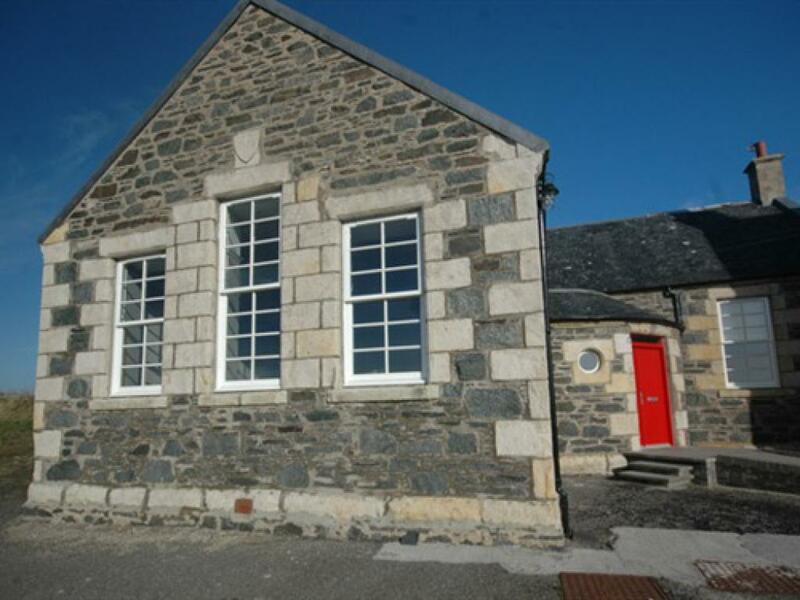 The school has been converted to the highest standard with exposed internal stonework, with tweeds from the Islay Woollen Mill visible in every room. The old playground is enclosed and is a perfect area to relax outside and watch the sea in the distance. There is ample parking within the playground for at least four cars. Orsay lighthouse and the French man's rocks are a short distance away. There is a bus stop 100 yards from the school. There is an airport 40 minutes drive from the property. A bus can also transport you and takes around 60 minutes to get there. 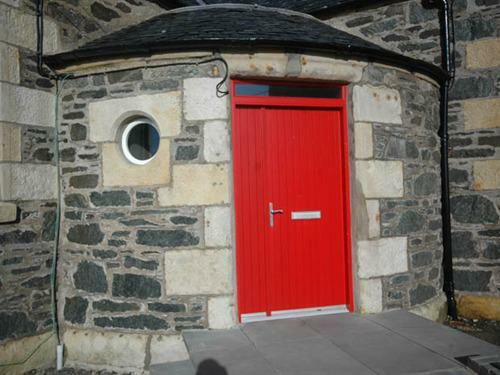 The Old School is a listed building and is situated in the conservation fishing village of Portnahaven. 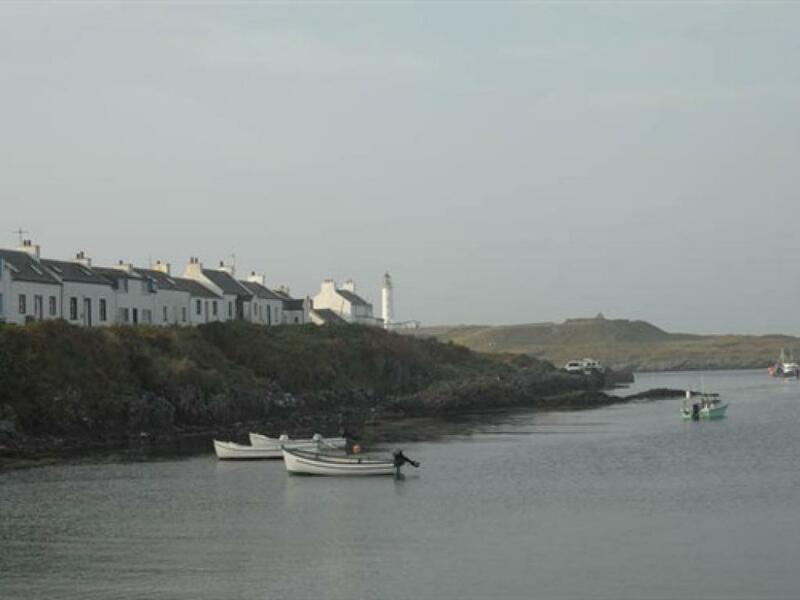 The village has a beautiful harbour with resident seals and the school is 3 minutes walk to the harbour. There is also a small convenience store and post office and local pub. The school comprises of a large dining kitchen, three double bedrooms (two with en suite) and one twin bedroom. 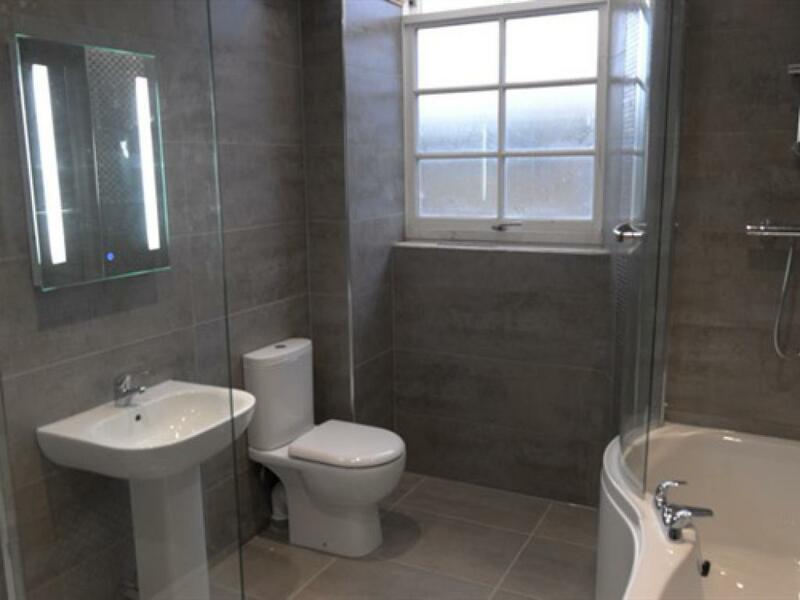 Main bathroom with separate shower and bath. 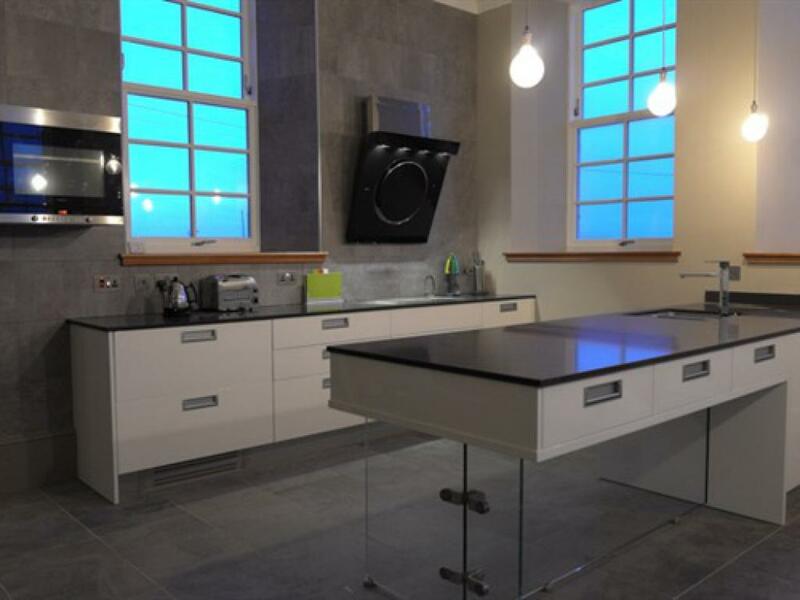 Both the kitchen and lounge have wood burning stoves. The property sleeps 8 people. The school has been converted to the highest standard with exposed internal stonework, with tweeds from the Islay Woollen Mill visible in every room. The old playground is enclosed and is a perfect area to relax outside and watch the sea in the distance. There is ample parking within the playground for at least four cars. Orsay lighthouse and the French man's rocks are a short distance away. There is a bus stop 100 yards from the school. There is an airport 40 minutes drive from the property. A bus can also transport you and takes around 60 minutes to get there. To make your stay even more special we can tailor packages to suit. 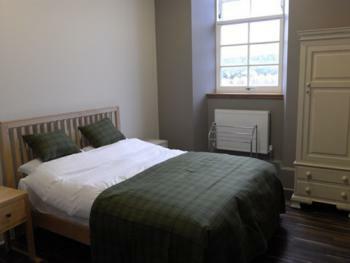 For example, if you having a romantic couples getaway we can arrange a chef to cook a private meal for you, if you are budding whisky enthusiasts we can organise a private tutored tasting for you by The Rare Malt Whisky Company. 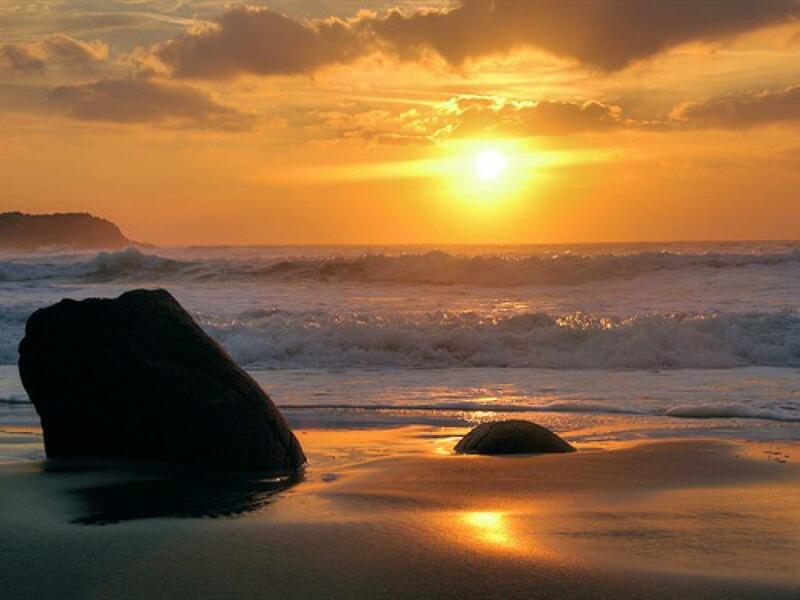 Please let us know the reason for your visit and we will endeavour to make your holiday all the more unique. We accept well behaved dogs. 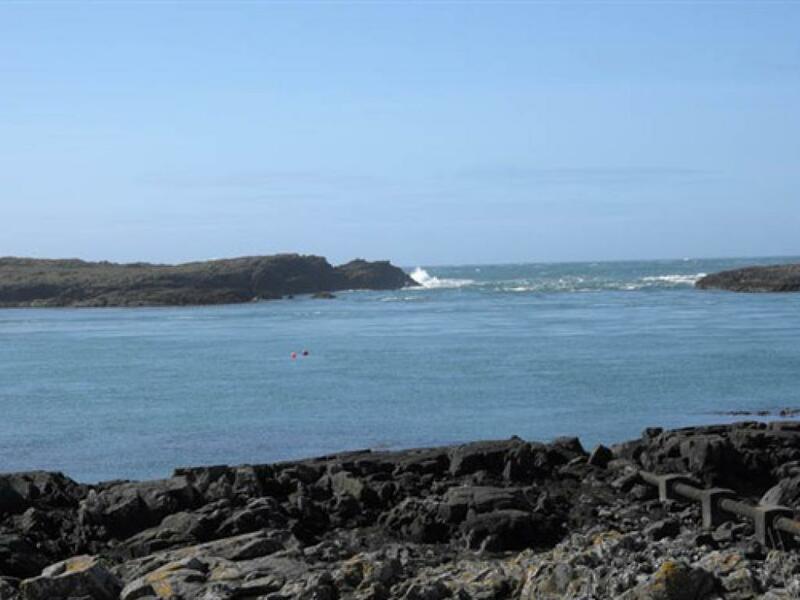 Take the road from the ferry terminal to the Village of Bridgend and take a right hand turn at the sign post for Portnahaven . Follow the road to the end, this is a stunning drive down one side of Loch Indaal and when you arrive at Portnahaven the school is on the first road on the left. 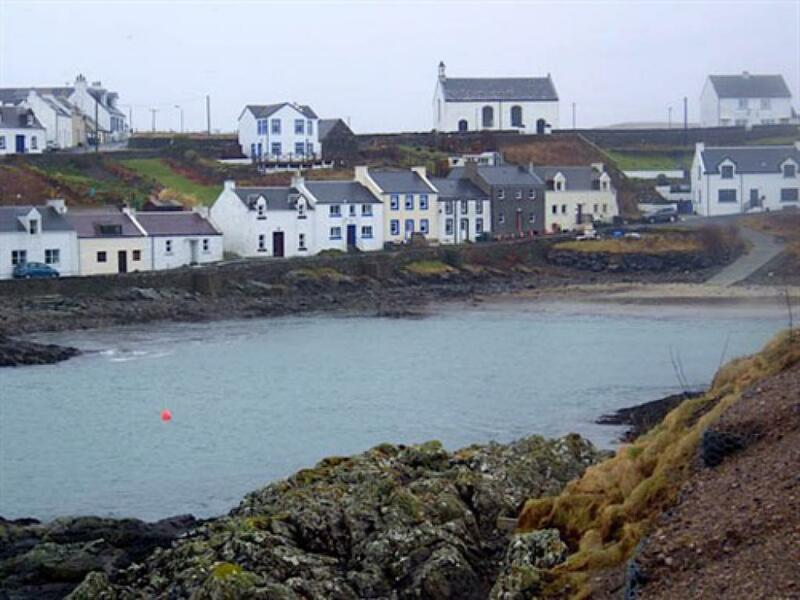 On leaving the ferry terminal take the road to Bowmore , then follow the road to Bridgend . On arrival at Bridgend turn left and follow the road to Portnahaven. This is a stunning drive down ons side of Loch Indaal. The school is on the first road left as you enter the village of Portnahaven.